What is all the Commotion Surrounding Semantic HTML5? The commotion stems from the benefits that semantic HTML5 provides for a web site’s search engine optimization. Together with the fact that it is a new development, and it is not fully understood how it works. Semantic is a term that deals with the different meaning of words. With respect to SEO, it deals primarily with words that are related to each other being grouped together. HTML5 is a way of sectioning elements of a web page that are related semantically. HTML 5 gives designers a method to section content in a web page so it is known what is the main part of the page, what is unrelated, and what part is the sidebar. 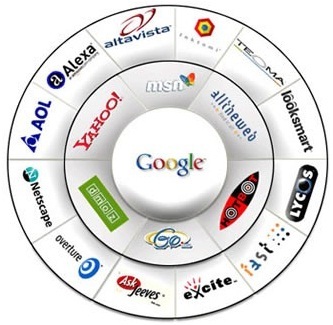 It tells the search engines and website visitors, what content your website contains. This includes text, media, and images. 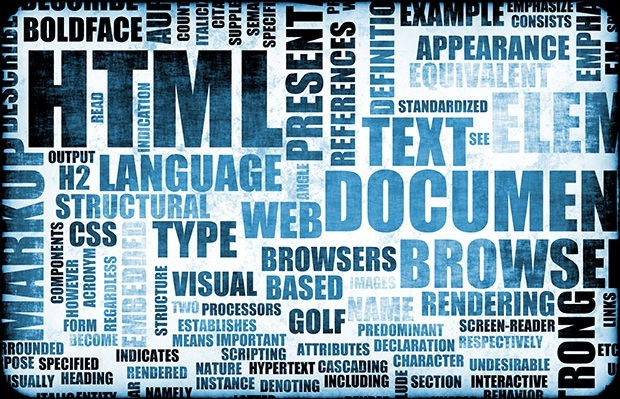 The HTML5 tags assist in supporting your website’s tone and structure. This directly affects the look and function of your web pages. This improves the chances that search engine spiders would crawl your website to categorize it as well as index it. This way, you can be found by those, searching on the internet when they type in your keywords. It provides faster navigation and browsing of your website. Other benefits of HTML5 are that it eliminates cookie use because data is only used once it is requested. All web pages are composed of a title, content and headings. Content includes tables, images, text and graphics. Each component has defined tags. The tags are what allow data on your web page to be controlled and manipulated. This also corrects artistic issues to provide an easier way for search engines to understand various elements of the pages on your website. Your headings are an important element with regards to the structure of your pages. It separates your main topics and assembles your keywords. It creates an outline that is easy to follow because it highlights key points on every page. Subheadings help to narrow down your page topics too. They should be used consistently on each page, along with the headings. Make sure to put your website’s most important keyword into the h1 heading on every page. In addition, scatter second choice keywords all over by placing them within smaller sub-headings. • Tables are used in web pages as a way to showcase different data types. In order to be displayed properly with proper spacing between sections and easy to read data, it must have proper tbody, tfoot and thead tags. For SEO, it should have captions that include keywords for each of them. • Images are on web pages for viewing consideration and text placement. It is inserted using an alt tag. For appearance sake, designers often place normal text within the document and hide it behind an image using CSS. It is important to make sure, if you try this, that the normal text perfectly matches the image text. This process provides a better user experience for visitors who are visually impaired, and surf the internet with screen readers. A canvas tag, which is similar to the alt tag, is used by Semantic HTML5 to encompass tables, images and graphics. All text included in the canvas tag will be viewable to users who have browsers that do not support HTML5. 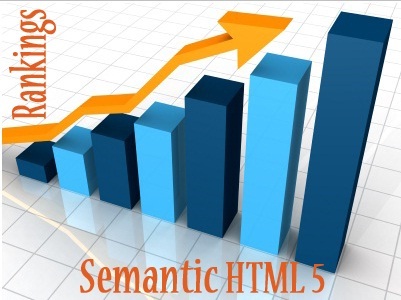 Semantic HTML5 improves your SEO and provides a more satisfying experience for users.